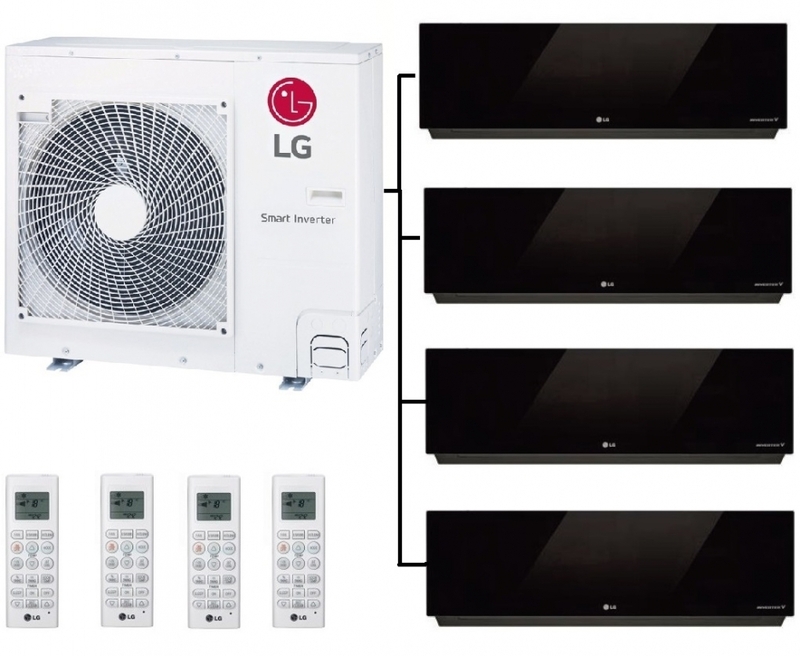 The LG MU4R27.U40 is a multi-outdoor condenser unit using the new R32 refrigerant from LG. 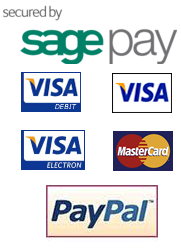 It is capable of running 4 artcool mirror wall mounted units of varying outputs. The artcool mirror units are the latest generation of these popular units. 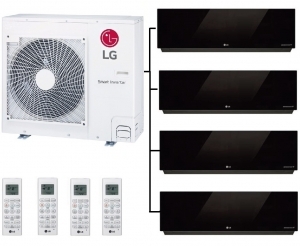 These high wall mounted models offer a number of features such as a timer facility and the ability to connect to the internet via your home router and be controlled via the LG software app with their built in wi-fi.